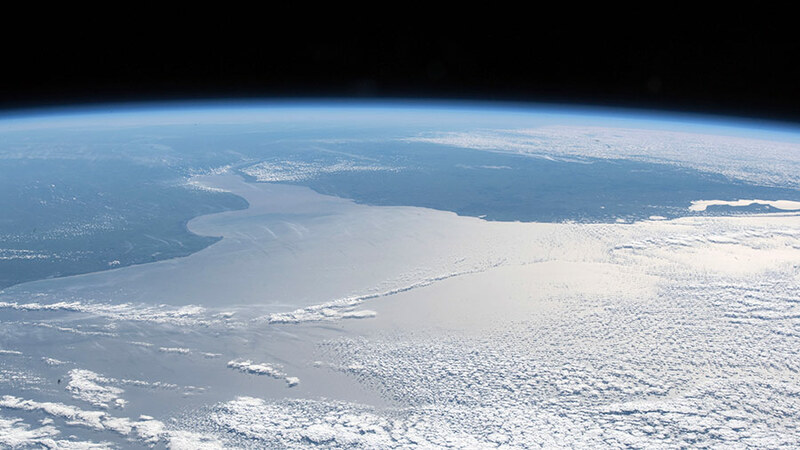 The Rio de la Plata and the Atlantic coasts of Argentina, Uruguay and Brazil are pictured from the International Space Station. Two NASA astronauts are finalizing their preparations ahead of Wednesday morning’s spacewalk to swap thermal control gear outside the International Space Station. The Expedition 55 crew also worked on biomedical operations, radiation checks and Cygnus communications gear. Flight Engineers Ricky Arnold and Drew Feustel checked their tools and reviewed their procedures one last time today before tomorrow’s spacewalk. 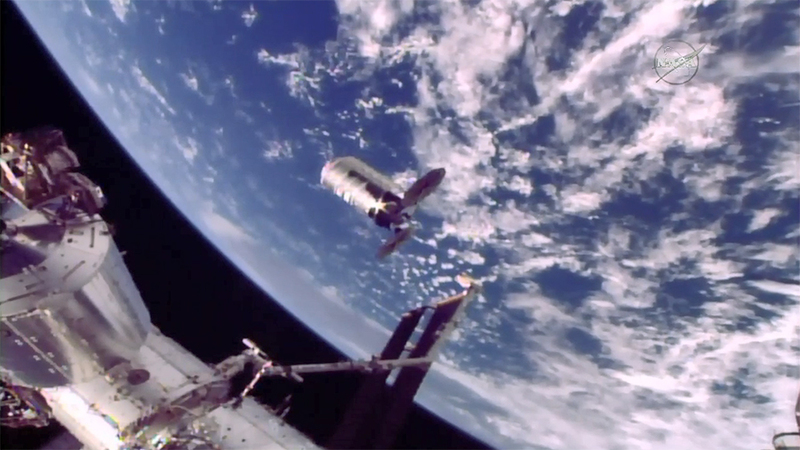 The pair will work for about 6.5 hours swapping a pair of thermal control devices, known as Pump Flow Control Subassemblies, which control the circulation of ammonia keeping external station systems cool. The veteran spacewalkers will set their spacesuit batteries to internal power Wednesday at about 8:10 a.m. EDT signaling the official start of the 210th spacewalk in space station history. 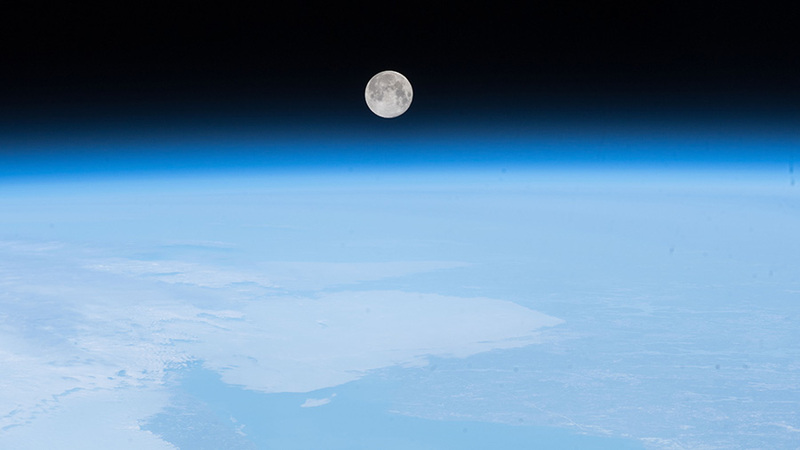 NASA TV will begin its live broadcast of the activities beginning at 6:30 a.m.
Science and maintenance are always ongoing aboard the orbital lab even despite the spacewalk and cargo mission readiness activities. Feustel and Japanese astronaut Norishige Kanai collected their biological samples this morning and stowed them in a science freezer for later analysis. Cosmonaut Oleg Artemyev explored cardiac bioelectric activity at rest. Commander Anton Shkaplerov collected radiation measurements from dosimeters he retrieved from the orbital lab’s U.S. segment. Orbital ATK is getting its Cygnus space freighter ready for launch Sunday at 5:04 a.m. to deliver science, supplies and hardware to the Expedition 55 crew. Astronaut Scott Tingle checked out command and communications gear that will be used when Cygnus arrives four days later on Thursday for capture at 5:20 a.m. Veteran astronauts Ricky Arnold and Drew Feustel will embark on the 210th spacewalk Wednesday at the International Space Station to swap out thermal control gear. The experienced spacewalkers have a combined 10 spacewalks between them with Feustel having conducted seven and Arnold with a total of three. Flight Engineer Scott Tingle assisted the duo today getting spacewalk tools ready and recharging the U.S. spacesuits inside the U.S. Quest airlock. Tingle and Japanese astronaut Norishige Kanai will assist the spacewalkers in and out of the airlock Wednesday and guide the duo during their tasks. Orbital ATK will launch their Cygnus space freighter on Sunday at 5:04 a.m. EDT to resupply the Expedition 55 crew just four days after Feustel and Arnold complete their fourth spacewalk together. 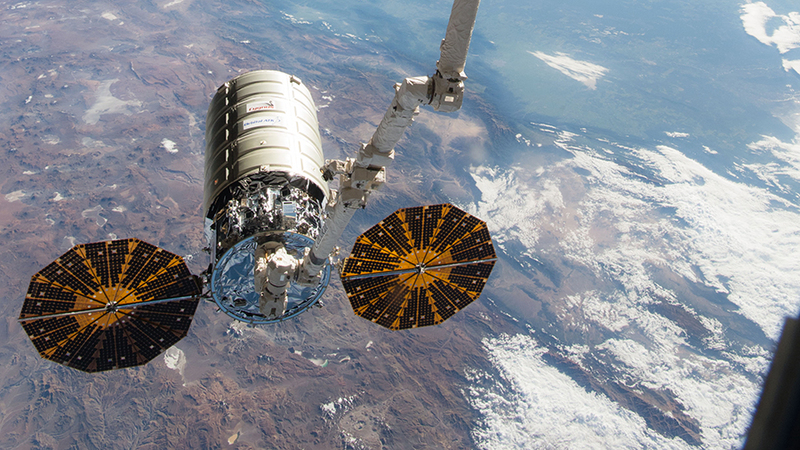 After a four-day trip in space, Cygnus will deliver crew supplies, station hardware and experiments exploring a variety of subjects including life science and space physics. Arnold and Tingle practiced the robotics maneuvers today on a computer they will use to capture Cygnus after its approach and rendezvous with the station on May 24 at 5:20 a.m. NASA TV will broadcast the Cygnus launch and capture activities live at the orbital laboratory. 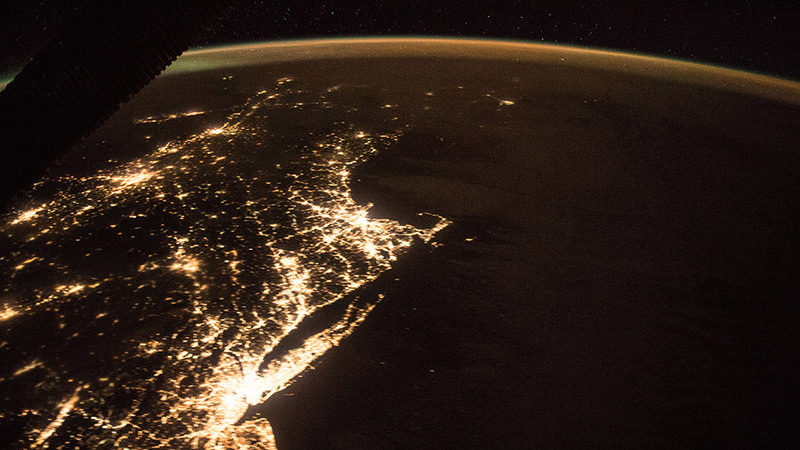 This nighttime shot shows the northeast coast of the United States from New Jersey up to Maine and the well-lit urban metropolitan areas of New York City and Boston along with parts of southern Canada including Montreal. The Expedition 53 crew is configuring the orbital complex for a pair of cargo missions and a crew swap in December. 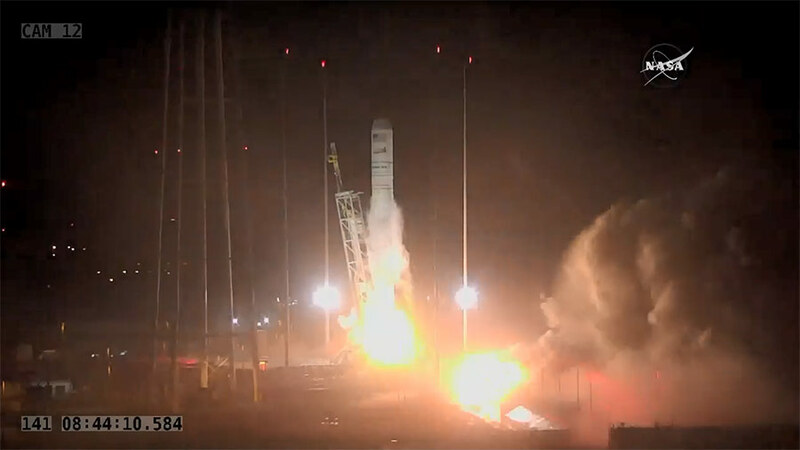 Two colorful soccer ball-sized satellites were also floating around inside the International Space Station being tested today. SpaceX has announced it is now targeting Dec. 8 for the launch of its Dragon cargo craft to the space station’s Harmony module. Among the variety of crew supplies and research gear Dragon will deliver are mice to be observed for the Rodent Research-6 muscle drug study. 20 mice will be housed in a rodent habitat that Vande Hei is configuring today in the U.S. Destiny laboratory. 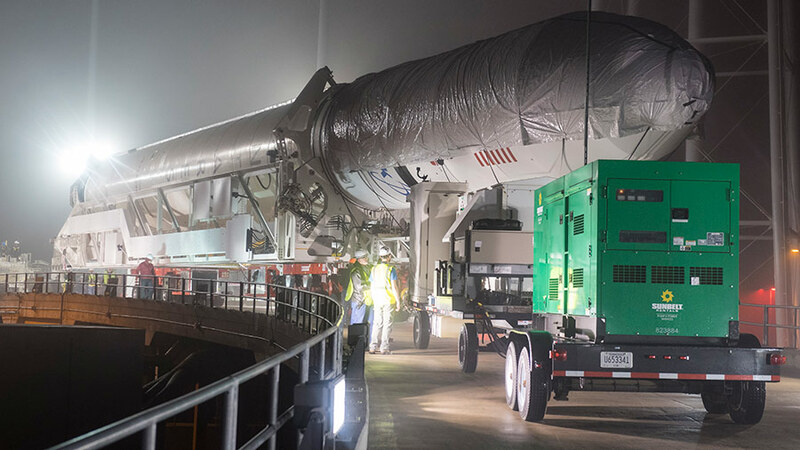 Orbital ATK pushed back the release of its Cygnus resupply ship from the Unity module to Dec. 6 after the SpaceX announcement. Flight Engineers Joe Acaba and Mark Vande Hei are preparing for the departure this week loading Cygnus with trash and training for its robotic release. Finally, the station is set to slightly raise its orbit Wednesday enabling a crew swap set to begin Dec. 14 when Expedition 52-53 crew members Randy Bresnik, Sergey Ryazanskiy and Paolo Nespoli return to Earth. They will be replaced Dec. 19 when Expedition 54-55 crew members Anton Shkaplerov, Scott Tingle and Norishige Kanai dock to the Rassvet module two days after their launch from Kazakhstan. 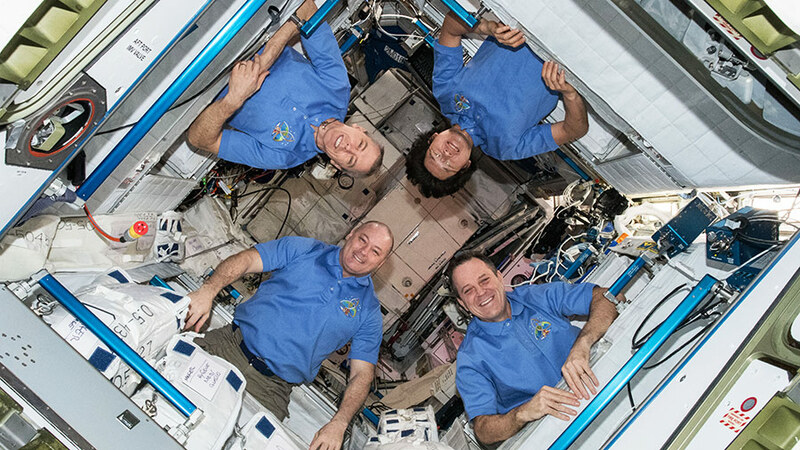 Acaba and cosmonaut Alexander Misurkin were inside the Kibo laboratory module today testing a pair of tiny satellites better known as SPHERES (Synchronized Position Hold, Engage, Reorient, Experimental Satellites). The SPHERES can be pre-programmed on Earth using algorithms to conduct a series of maneuvers demonstrating formation flying or rendezvous and docking techniques. Teams of high school students will be competing in January to see who can design the best maneuvering algorithms for the SPHERES on the station. 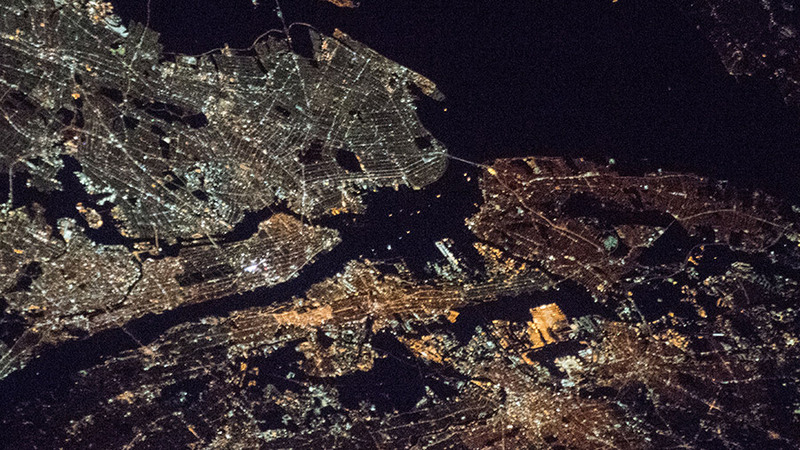 New York City and part of the state of New Jersey are pictured in this photograph taken during a night pass on Nov. 23, 2017. 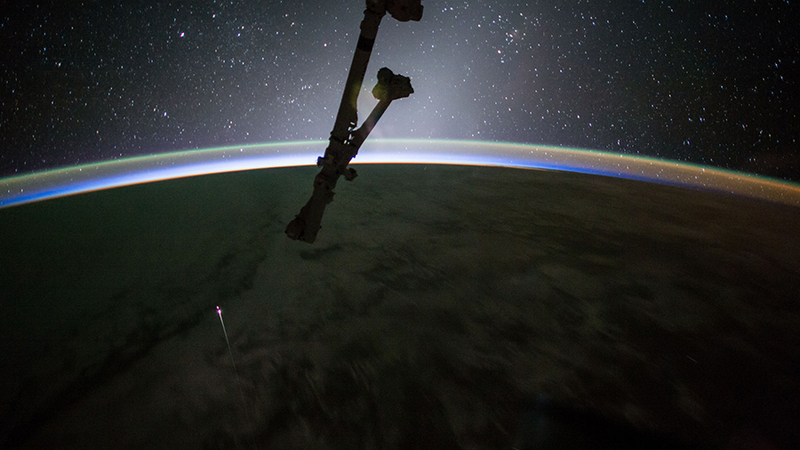 The duo will be inside the cupola commanding the Canadarm2 to release Cygnus back into Earth orbit on Dec. 4. Following its departure from the station, Cygnus will stay in orbit until Dec. 18 before re-entering the Earth’s atmosphere for a fiery demise over the Pacific Ocean.